With more than $27 million in uncollected tolls, the Texas Department of Transportation is hoping that harsher punishments – including releasing names of the 28,000 drivers with more than 100 unpaid tolls – will improve collections. TxDOT spokesman David Glessner says the millions of dollars in unpaid tolls could be used for other things, such as building and maintaining roads. There is technically no payment plan option in place for these citizens to pay back their fines, but Glessner says the agency would analyze things on a case-by-case basis and make arrangements if necessary. Glessner says the people who appeared on the list on Thursday should not be surprised to see their name on the list. 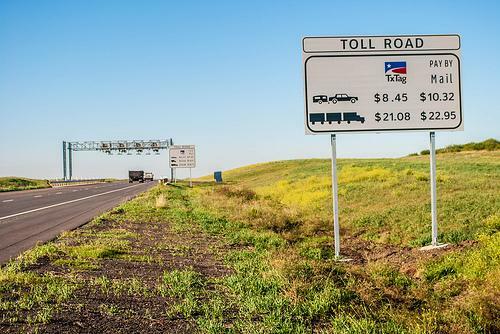 Original story (Oct. 10): Armed with new legislation, the Texas Department of Transportation is hoping to put more pressure on the tens of thousands of drivers using toll roads without paying. Starting Oct. 17, the agency will publish the names of violators who owe. TxDOT's focus is on some 28,000 habitual offenders – those with 100 or more unpaid tolls in a 12-month period. 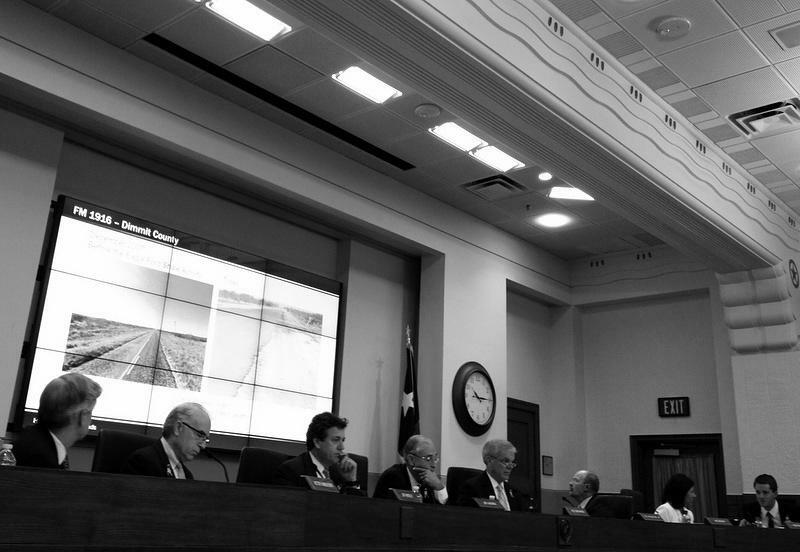 In the last legislative session TxDOT asked for stiffer punishments to aid in their collection efforts, and they got it, in the form of Senate Bill 1792. The bill allows the agency to publish the names and the amounts owed by the worst offenders. TxDOT has warned violators they have until Oct. 16 to pay up – otherwise their names will be published online and released to the media. 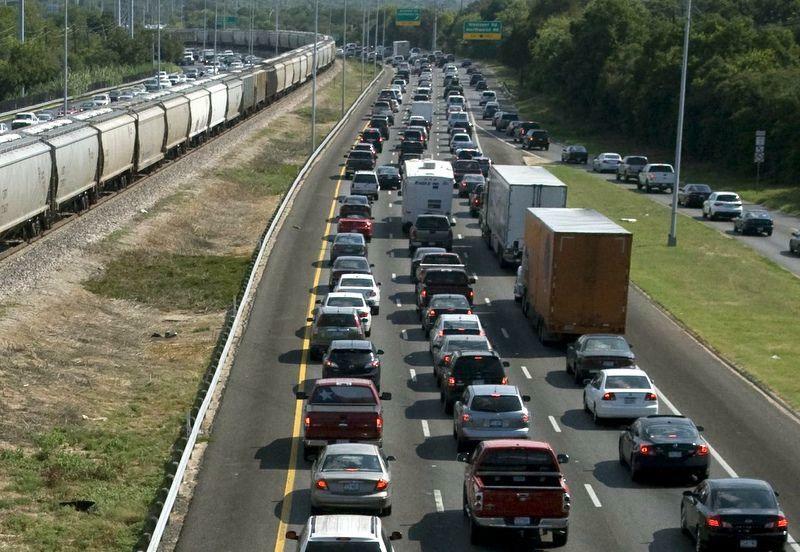 The bill also allows the agency to ban vehicles from its toll roads. If stopped by law enforcement on a TxDOT toll road, those vehicles could be impounded, officials said. The law also has a provision allowing county tax assessor-collectors to deny vehicle registration renewal, but that isn’t happening yet in Travis County. Texas counties have the option to deny vehicle registration renewal for a variety of offenses, including unpaid parking tickets or unpaid child support, said Tiffany Seward of the Travis County tax office. “We’re looking at this program in other counties and trying to discuss whether or not it would be possible to implement it here, but right now we’re not refusing registration,” she said. A new toll road is opening soon in Central Texas, stretching from Austin to the town of Seguin, outside of San Antonio. State Highway 130 was built to relieve traffic along neighboring Interstate 35, one of the most congested roadways in Texas. But this stretch of toll road has a draw of its own: It recently had its speed limit approved at 85 mph, the fastest in the nation. Hoping that dream doesn’t turn into a nightmare is Russ Rader, spokesperson for the Insurance Institute for Highway Safety, a non-profit highway research group funded by the auto insurance industry. 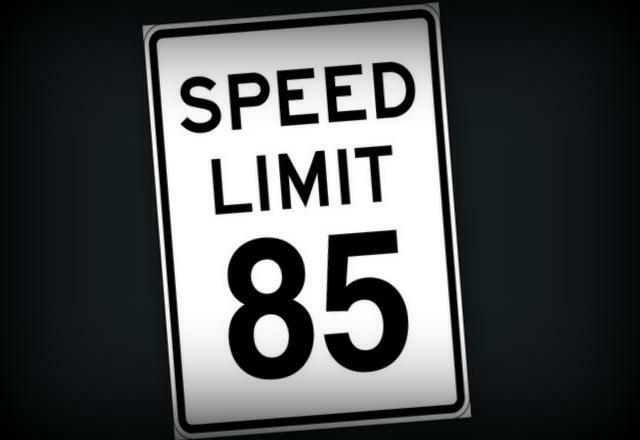 He notes that speed limits have been on the increase for some time.